9T99 Prince Art - Chatting with Marco 't Hart! Forums > Art, Podcasts, & Fan Content > 9T99 Prince Art - Chatting with Marco 't Hart! 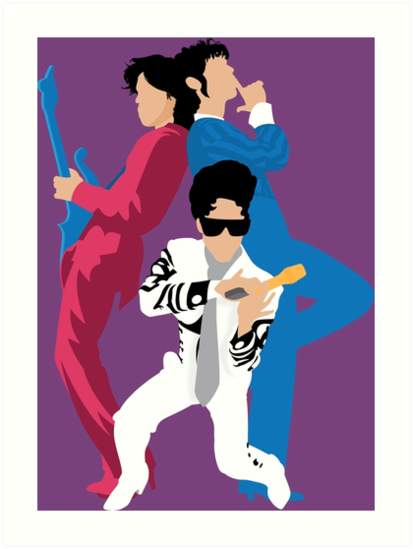 We sat down at the Birmingham Prince Party for a chat with Marco aka 9T99 Art - check it out! and what a sweetheart is Marco....?